I’m always looking for snacks that fill me up without triggering a cascade of cravings later on. My wife made this one for me today and it fit the bill. It’s a great snack but it also works as a side dish or salad additive. 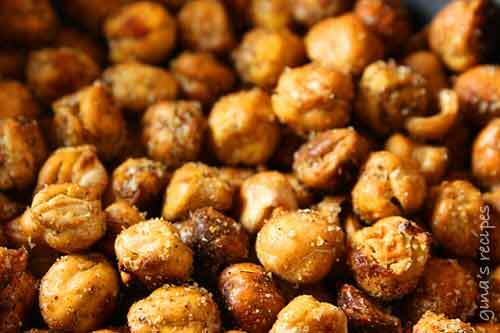 Chick peas, have tons of with fiber and protein. You can use any spices you like or adjust the spice to your taste. The possibilities are endless. If you don’t like curry, try using salt and garlic powder.